The ruling Jubilee Party has responded to the recent violent altercation between two female MCAs in Nakuru. 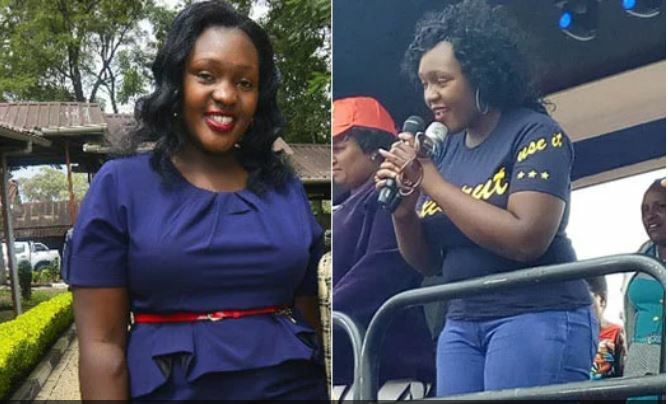 Joyce Anyiso and Jackline Wangeci Manyara came to blows on Tuesday afternoon disrupting lunch activities at the County Assembly cafeteria. Prior to the fist fight, the two had exchanged insults via text messages with one accusing the other of stealing her boyfriend. It took the intervention of Nakuru County Assistant Sergeant at Arms, assisted by other female MCAs, to separate the warring ward reps. The two nominated MCAs have now been summoned by Nakuru County Jubilee Party officials to appear before the disciplinary committee to explain the circumstances that led to the fight. “You are both accused of violating ethics and integrity laws by fighting within the county assembly premises where you also used unprintable and vulgar words,” said Peter Cheruiyot, the County’s Party Secretary-General in a letter. “As you are aware, Jubilee Party constitution expects highest standards of integrity and ethical conduct from its elected and nominated members as part of respecting, defending the constitution of Kenya,” added Cheruiyot. The MCAs’ fight goes against the Leadership and Integrity Act, which bars state officers from engaging in activities that can bring the offices they hold into disrepute. “A State officer shall conduct private affairs in a manner that maintains public confidence in the integrity of the office,” reads section 32 of the Act. 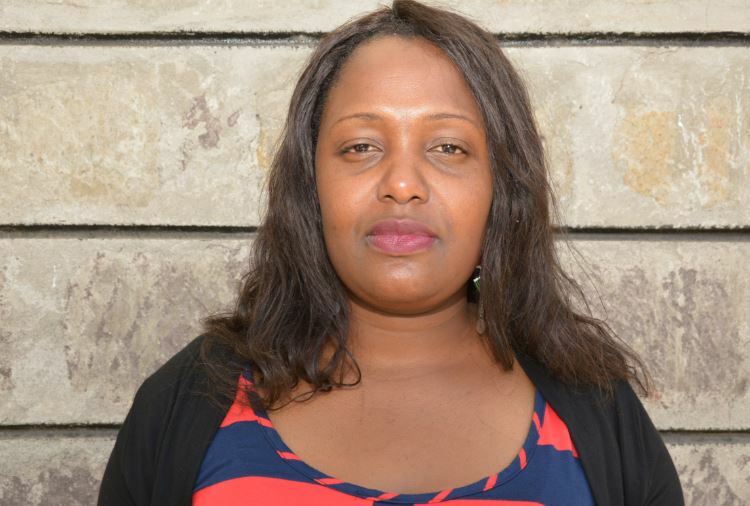 Other female MCAs have condemned the warring pair, saying they brought embarrassment to women ward reps in Nakuru County.